In the first of a series of articles on picture book basics, Words & Pictures Illustration editor John Shelley offers some beginner guidelines to format. One of the first problems picture book illustrators and writers face is - how long should my book be? How much text, how many images, how many pages, what proportions and size? What we generally refer to as a "picture book" covers everything from pop-ups to e-books, graphic novels to non-fiction, baby books to sophisticated. But whatever the format, they fit into one of two types - story books, where the text tells the whole story and can be logically read without images, and true picture books, where the pictures and words combine together to tell the story. Folk tales (old and new) are a good example of story books as, being designed to be read aloud, they don't require illustration in order to be understood. The illustrations are there to reinforce and enhance the reading experience. But in true picture books the text is pared down to just the narrative, illustrations fill in the description, and may include wordless sub-plots. Thus to understand the story fully the reader has to read both the illustrations together with the text, words alone would be insufficient without the images. Publishers have their own unique requirements for picture books based on the age group, type of book and the markets they target, in the UK 900 words is about the accepted maximum, but this is getting shorter as many houses pursue US co-editions where current trends are for no more than 500 words, and frequently less. There are exceptions and cross-overs, this year's Greenaway Award winner Levi Pinfold's Black Dog is a 32 page picture book with relatively full text. David Fickling once told me not to worry about word count, "just write what the story needs!" Story books have been tough to sell for a long time, but I like to think there is a growing revival of longer texts, nevertheless be aware the project is a harder sell if it's outside commonly accepted formats. Picture books are constructed from signatures. Pages are laid out and printed together on large sheets, which are cut in half (giving 4 sides), then half again (8 sides), then folded, making a bundle of 16 pages called a “signature”. Many picture books consist of two signatures sewn together, resulting in a 32 page book. It's the most common format, and as common is generally easier to produce, it's best to submit dummies with a 32 page plan. However for slightly extra cost an extra half sheet (8 pages) can be added, making 40 page (2.5 signature) and 24 page (1.5 signature) books. Three signatures would create a 48 page book, four a 64 pager and so on. 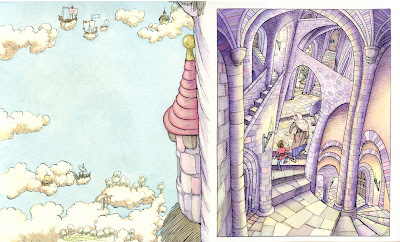 Even more confusingly, on rare occasions sheets are removed too - my last book in Japan, a version of Jack and the Beanstalk, is an irregular 44 page separate ended book - that's three signatures with one sheet (4 pages) replaced by separate endpapers. 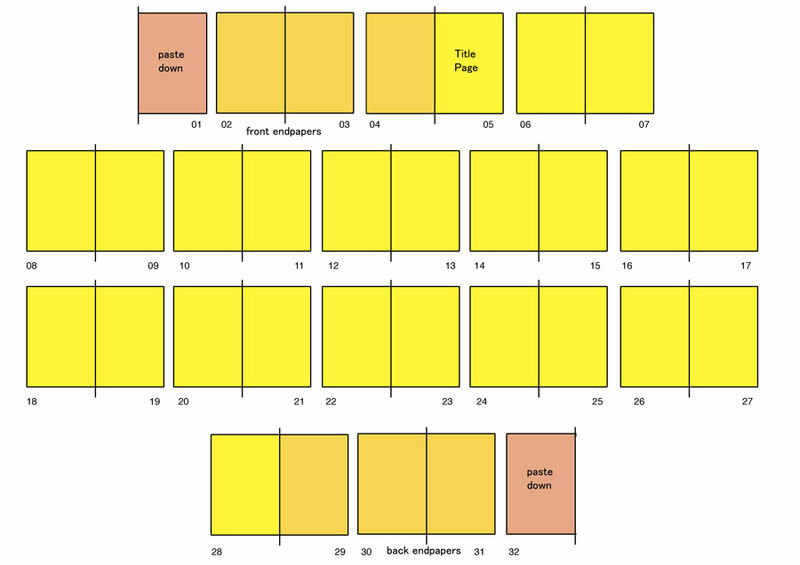 Construction of a hardcover 32-page separate-ended book. Jacket flaps are quite unusual for picture books in the UK now, but still very common in the US and many other countries. 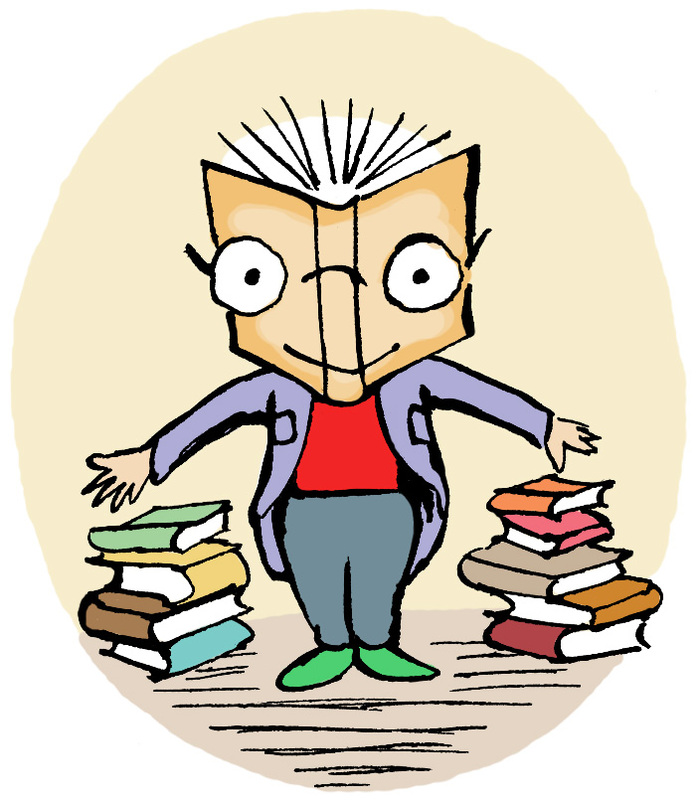 How many pages are actually usable for the story depends on whether the book is “Separate-Ended” or “Self-Ended”. 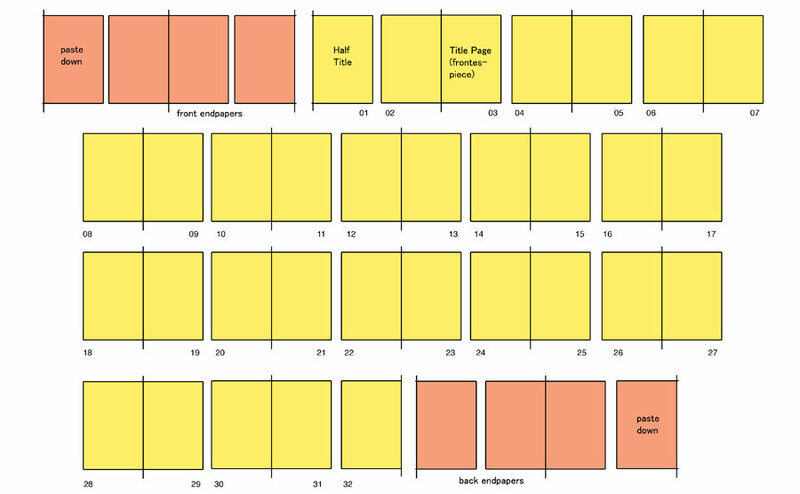 Separate-ended books have two separate sheets (usually in a coloured cheaper paper) as blank endpapers. That means all sides of the printed signatures are available to use, page 1 and page 32 of a 32-page book are the first and last pages. Commonly page 1 just carries a simple Half Title (i.e. A plain page with just the title), pages 2-3 are a more elaborate Title Page or frontispiece and p.32 can be used as the last page of the story (though often it just has a vignette motif or is left blank). If the text starts at p.4-5 that makes up a maximum 14 and a half spreads (29 pages) available for the story. 32 page separate-ended layout. 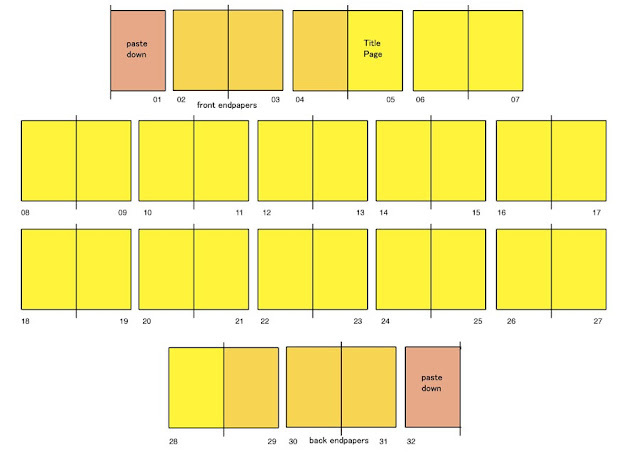 The brown pages are the plain endpapers in a coloured paper; yellow indicate those available for use for the story. Self-ended books however are pasted directly onto the cover boards with no separate endpapers. So, in the case of a 32-page self-ended book, page 1 and page 32 are glued down and never seen, pages 2-3 and 30-31 are used as the endpapers, and pages 4-5 are the title pages. That leaves 12 spreads (24 pages) available for the actual story, or just 11 if a half-title page is included. Self-ended books often have illustrated endpapers because the pasted side is the same paper as the rest of the book. By the same token, if the publisher uses all 32 pages but still wants illustrated endpapers then the coloured paper is replaced by printing paper, which then classifies the work as a 40-page self-ended book. Confused? Have a look through your bookshelf and check the endpapers of your picture-books – blank ones in a different paper are separate ended. But hold on! You say - what about e-books? surely they can be any format and page count we want? Yes that's true, but consider that most publishers produce traditional paper editions alongside ebook versions, so the old rules still apply! Another common conundrum is what size and proportion should the paper trim be? For dummy submissions it's not usually necessary to determine exact page proportions - if the book is taken on by a publisher eventual sizes will be amended. Some publishers will have specific requirements for page size, especially in the case of series. Other times it's a matter of consultation between illustrator and art director. The most important thing in the first sketch stage is to decide whether the book will be portrait (i.e. taller than wider) or landscape (wider than taller). The pictures may dictate this - common sense suggests that stories including a lot of wide background vistas may work better in landscape format, those with lots of vertical elements like buildings, trees and full figure characters work best in portrait. Exactly square formatted books are uncommon, usually seen in titles for the very young, publishers are less keen however for older age groups. For sketched dummies, one way to decide format is to focus on the key images you want to draw for the book, take some page measurements from published books you think fit the same proportions and base your planning on those. If they like the dummy, an editor will soon tell you of any amendments. Some books use unusual size or proportions as a key element in the design/storytelling process, however consider that the book has to fit comfortably on the shop shelf. As ever, the more challenging the format, the more difficult it is to get it published! Really helpful, John, thanks. I'll definitely keep this one on my favourites. John, this is excellent - what a resource for new picture book creators! John thank you so so much. Please can we have more features like this!! I am guessing there are many like myself that are preparing a first picture/story book and info like this is like gold dust. 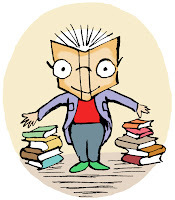 I have been going around my library counting the pages in tons of books to work out an average!! Wordsandpics has helped me in many ways and this truly is the cherry on the cake. People in the industry probably don't think about this stuff as its just 'a given' but newcomers NEED this info! An excellent start to this series of picture book basics. Thank you, John. Superb. I've pointed my students to this. Thank you everyone! There were other things I could have added, but they can wait for the next installment. Any suggestions for further areas to explore, let me know! Brilliant! Great timing as I'm putting a picture book together that was an author / pre-school project. Thanks John! Thanks John, this is the clearest explanation I've ever seen. Excellent post. I'm reading your posts backwards John, typical! 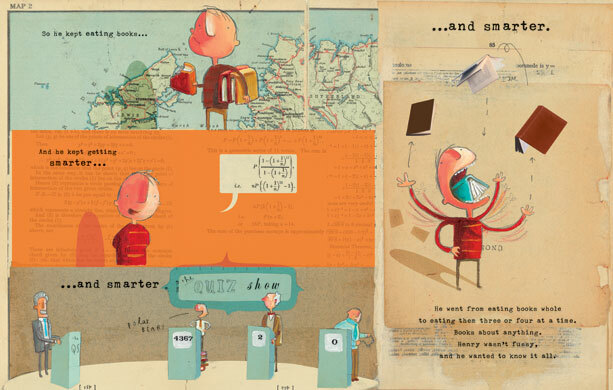 I love the range of illustrations you are using in your samples and the clear way you describe the physical printing breakdown of the picture book dummy. 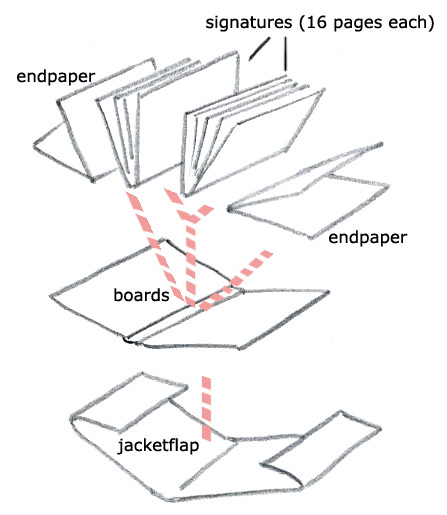 I do this with my students using folded pieces of paper so they really get it. At least we don't have to teach imposition anymore - though I did love folding up large pieces of paper, numbering them and unfolding so students could see how the pages are laid out on the large papers that run through those huge printers. Well done! Thanks for this very informative post. I have a question: In the self-ended 32-page book, is page 30 ever used for story, as a half spread? Shaun, sorry I only just saw your question. 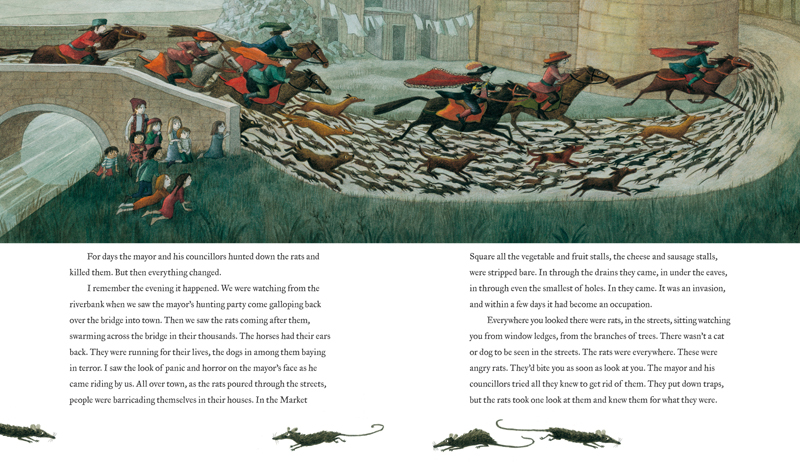 Yes, sometimes page 30 is used in the story, especially in books for younger children, so the endpapers are limited to just the pastedown. As all the paper is the same, then there's a lot of flexibility. However, for slightly older age-groups the publisher may prefer the book to have more space and expand to separate ended. Your writing description about picture book great helped him and also tell us how to make picture for kids thanks for share it financial homework help . This is so super helpful—thank you! !